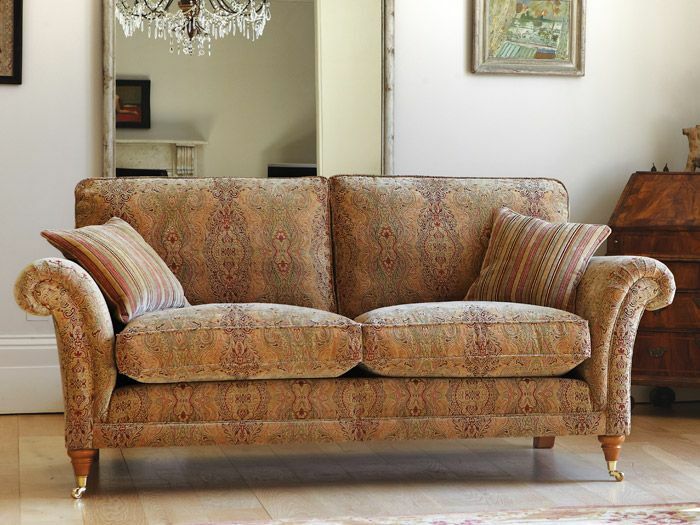 All our sofas and chairs are British Manufactured for the most famous and respected UK brands. These are ex-display,cancelled orders or end of line, all are professionally checked in our warehouse before going on sale. We have a regular changing stock all at massive discounts of up to 70% off the original high street price.